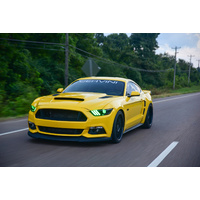 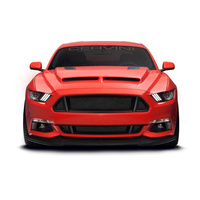 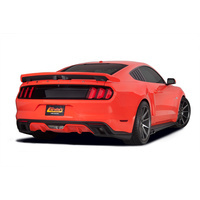 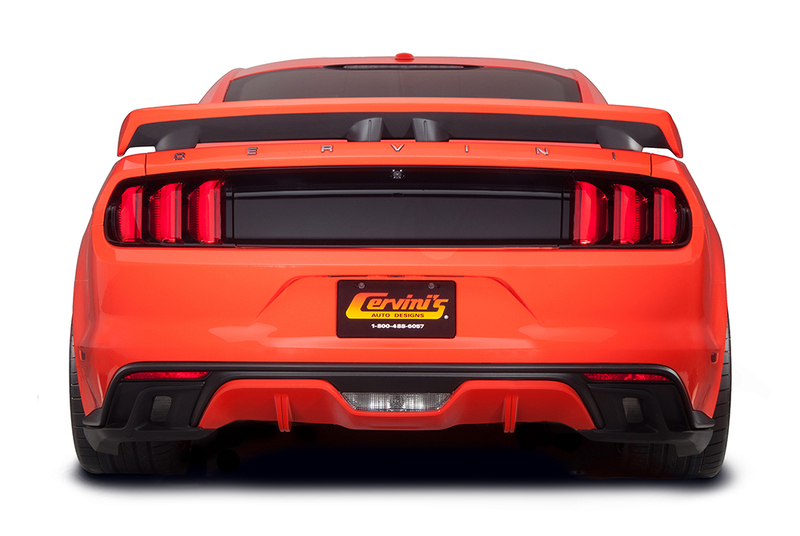 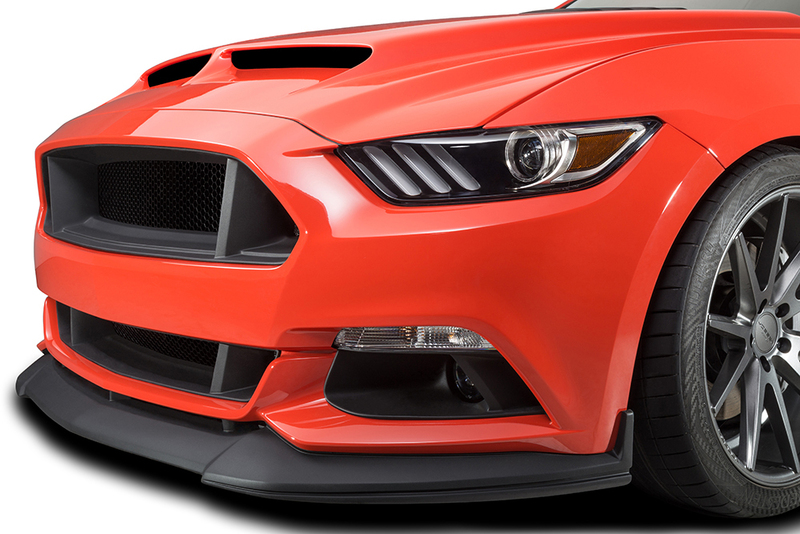 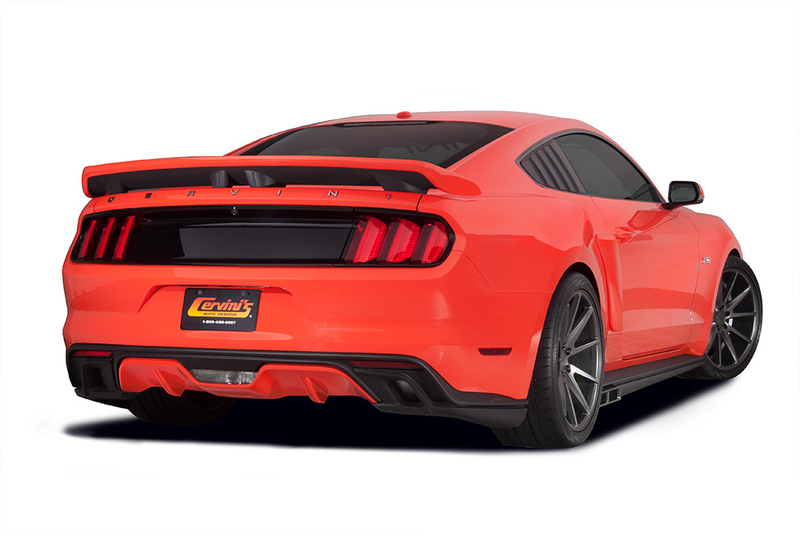 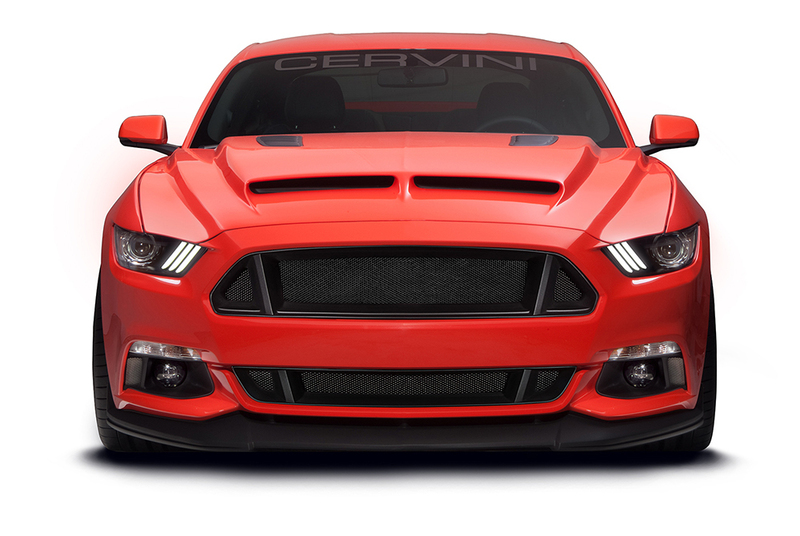 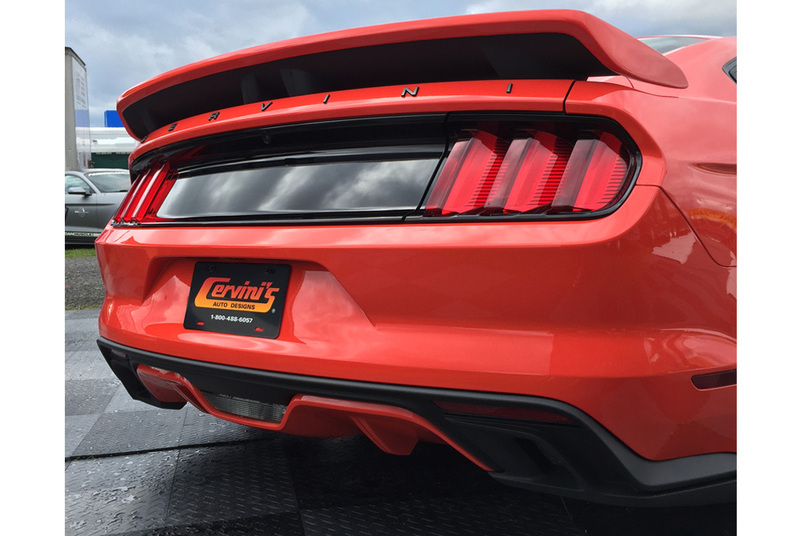 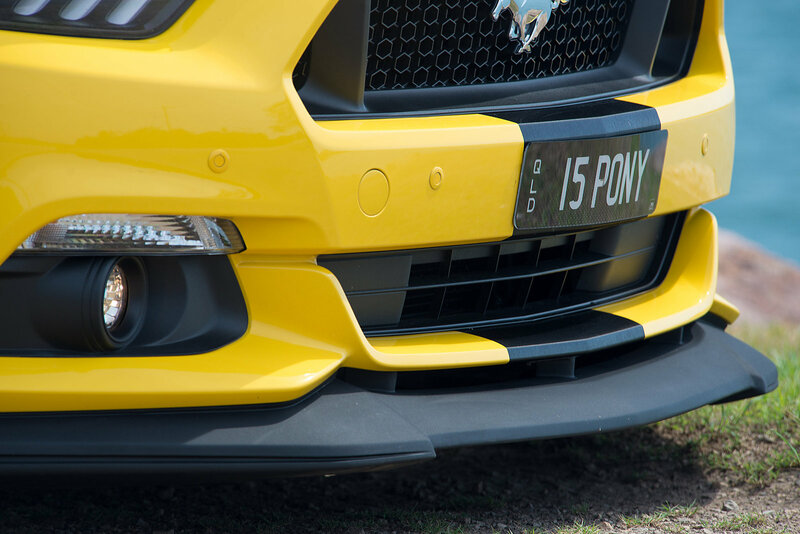 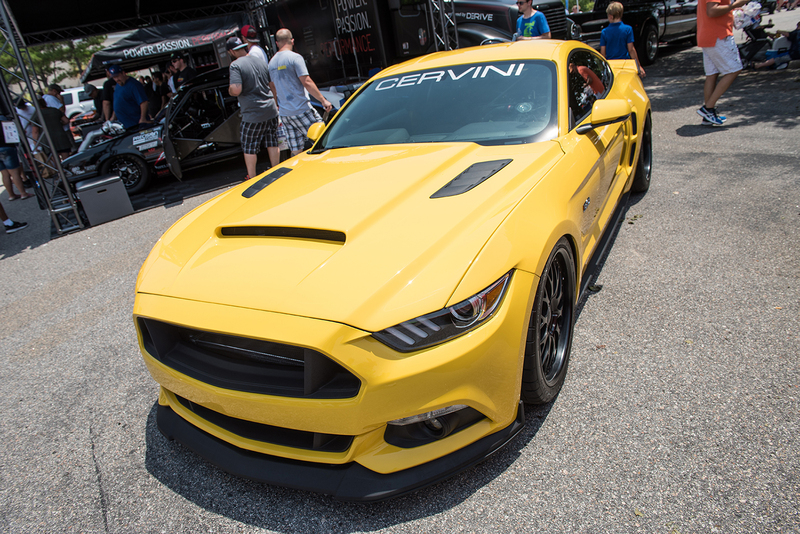 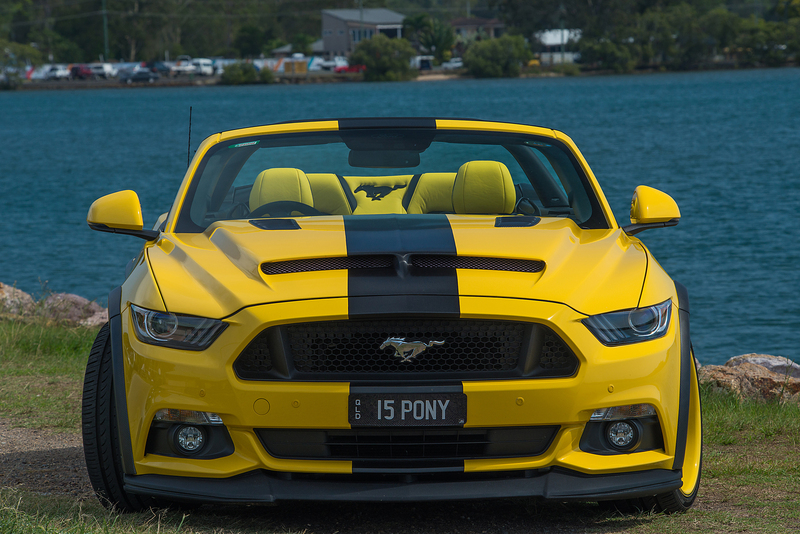 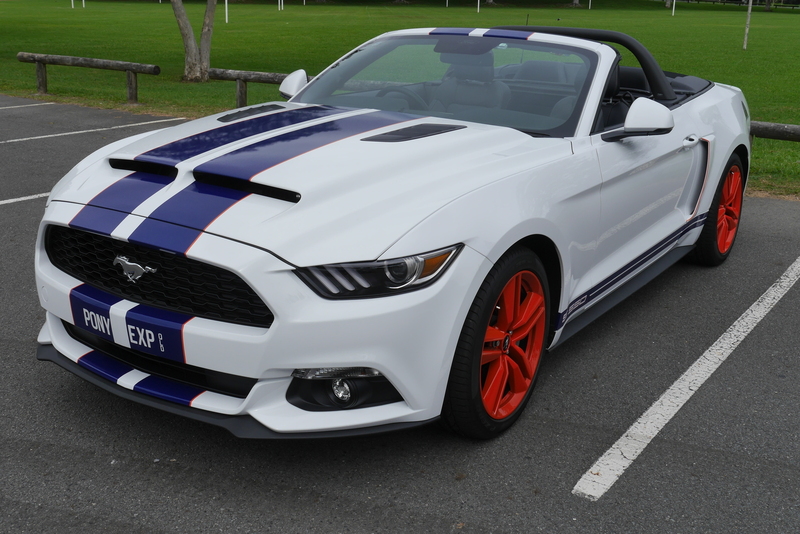 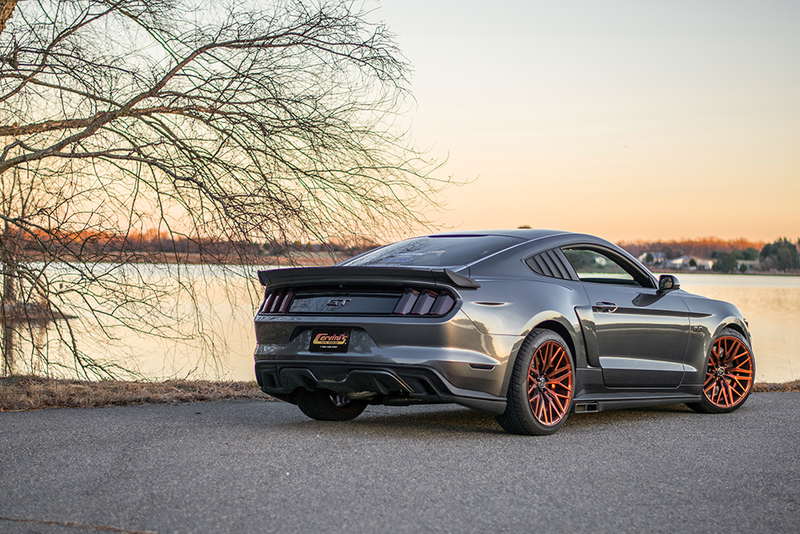 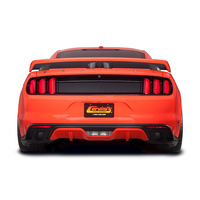 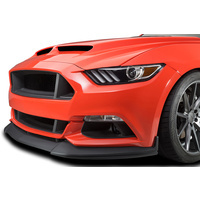 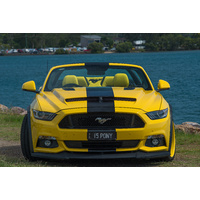 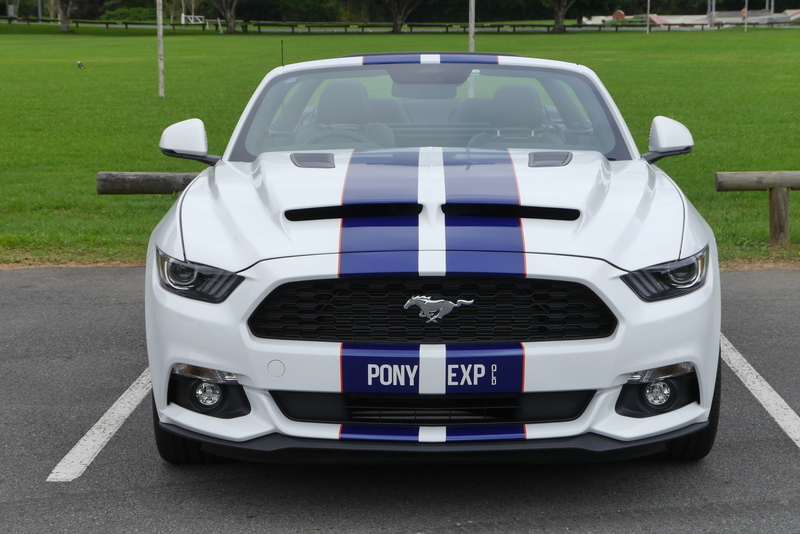 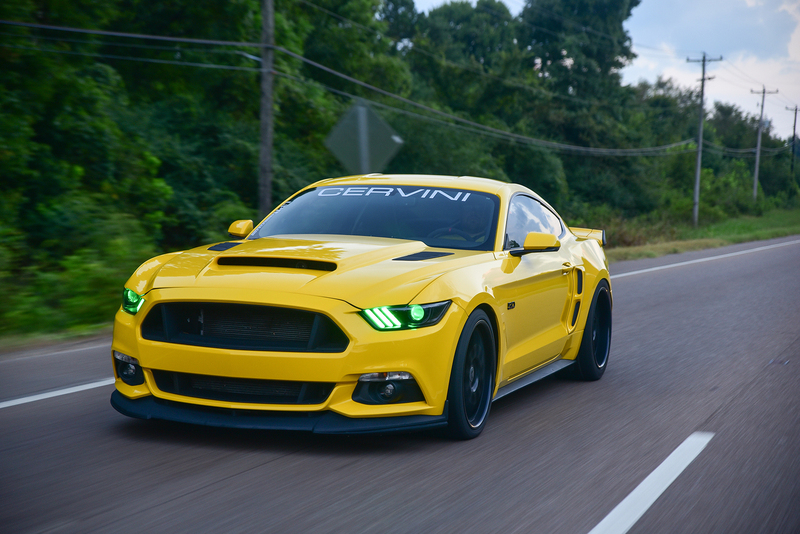 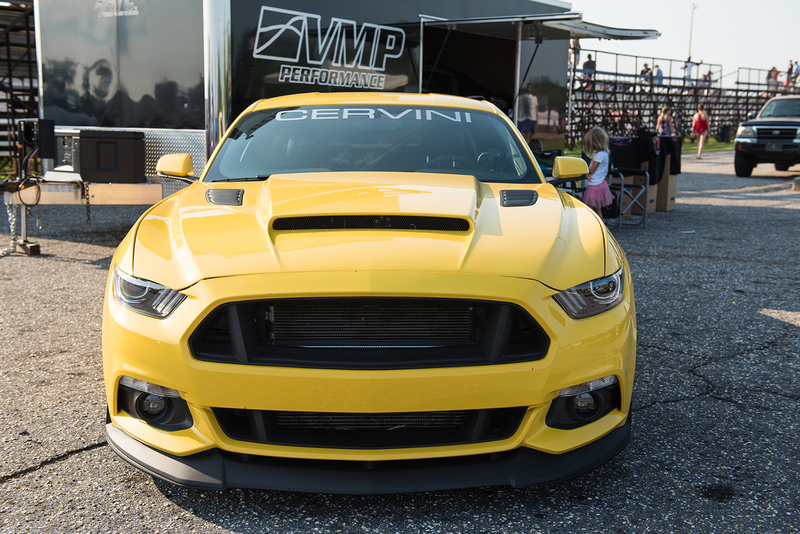 Cervini's Ford Mustang rear pedestal spoiler has been one of the most anticipated items from their S550 line since it debuted at the 2015 Ford nationals in the US. 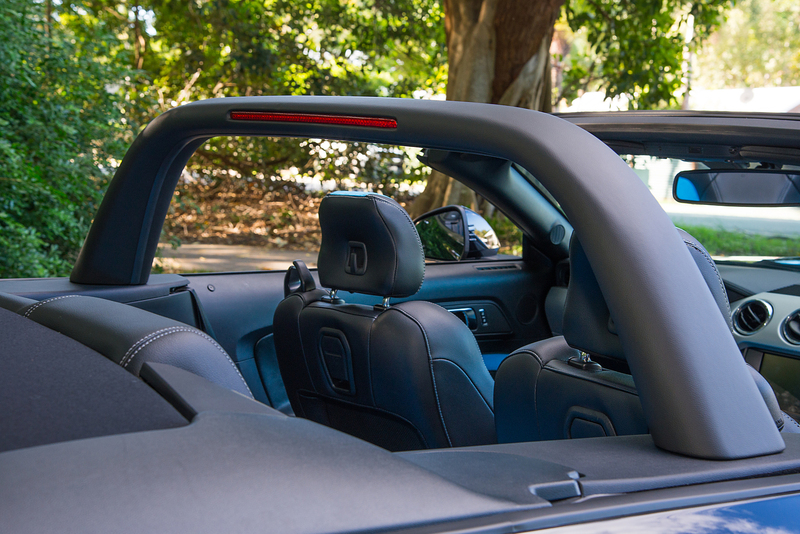 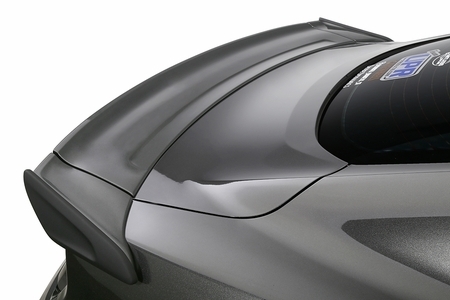 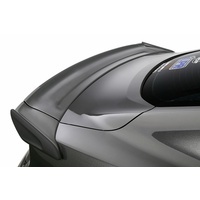 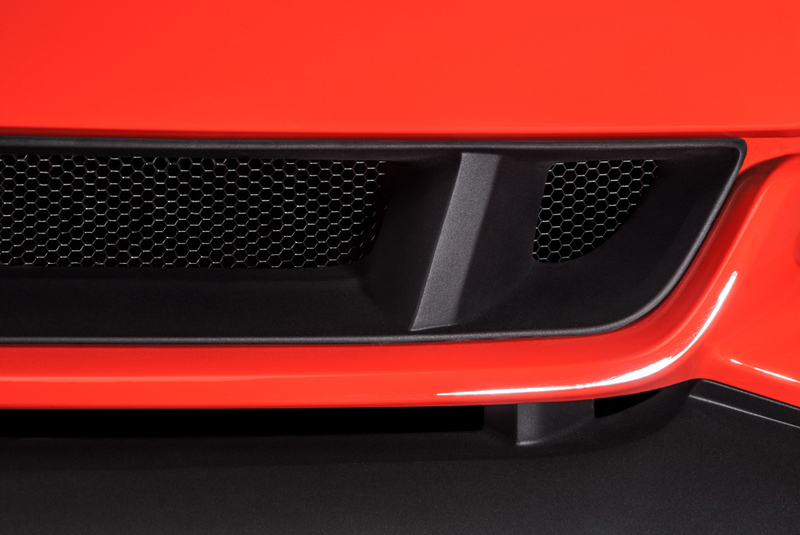 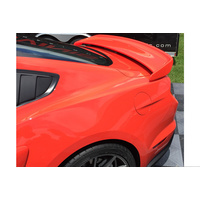 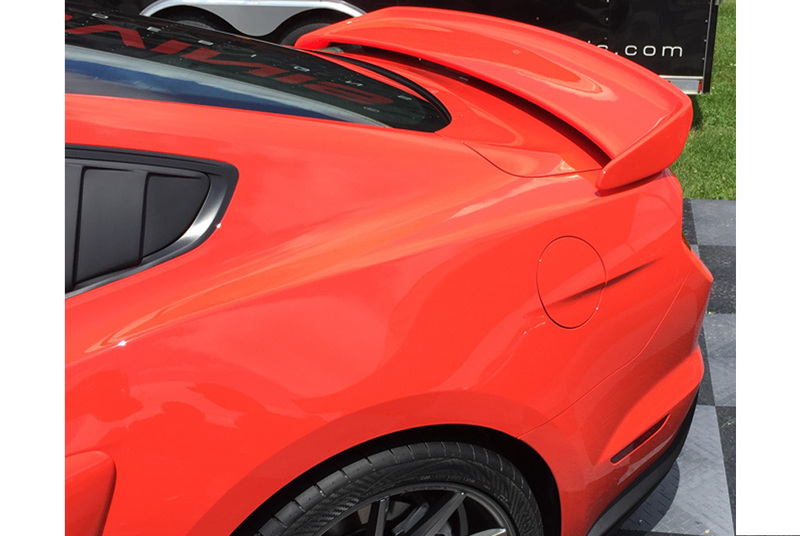 The rear pedestal spoiler will re-use all the factory mounting locations from 2015-17 Mustang equipped with spoilers. 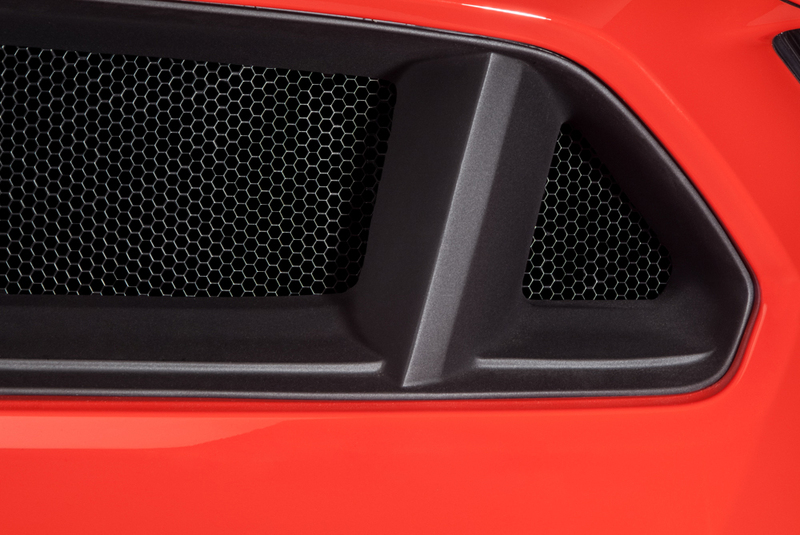 That means NO drilling or filling on your trunk! 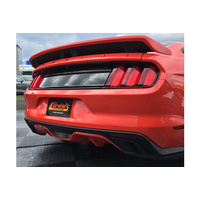 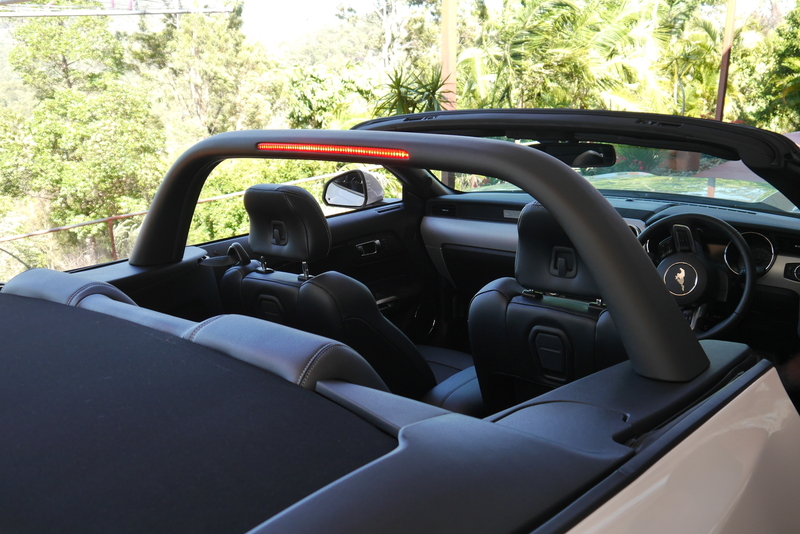 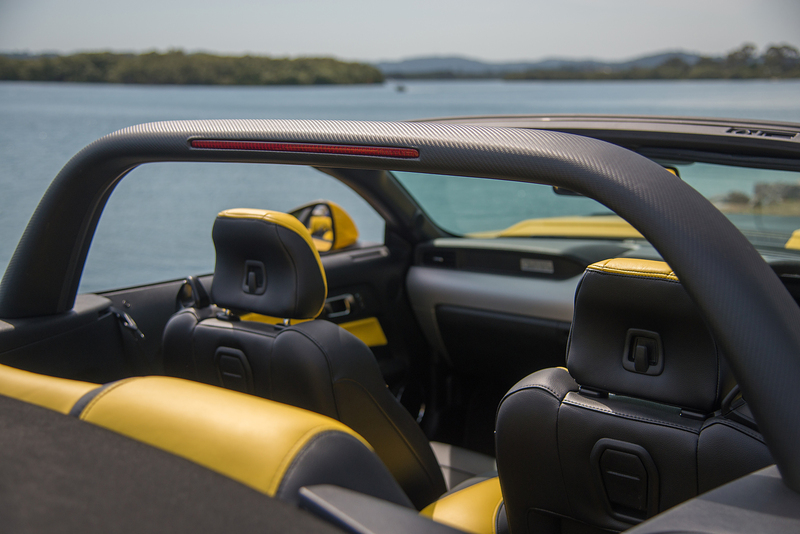 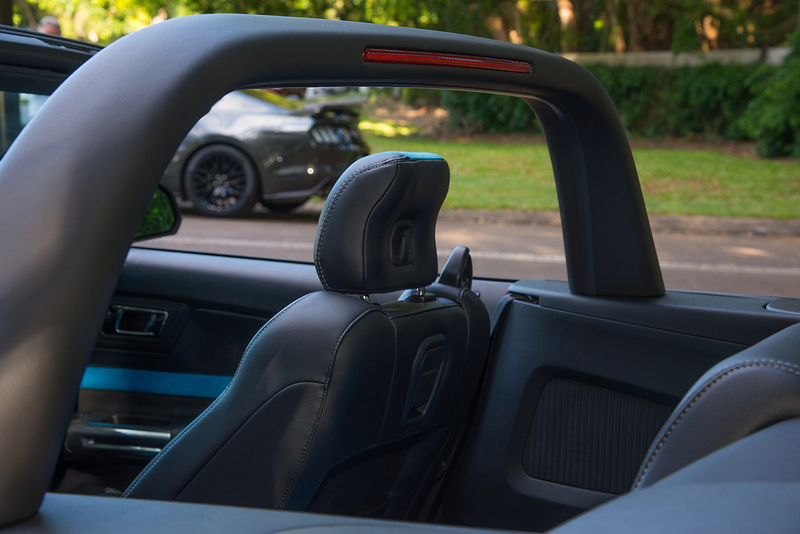 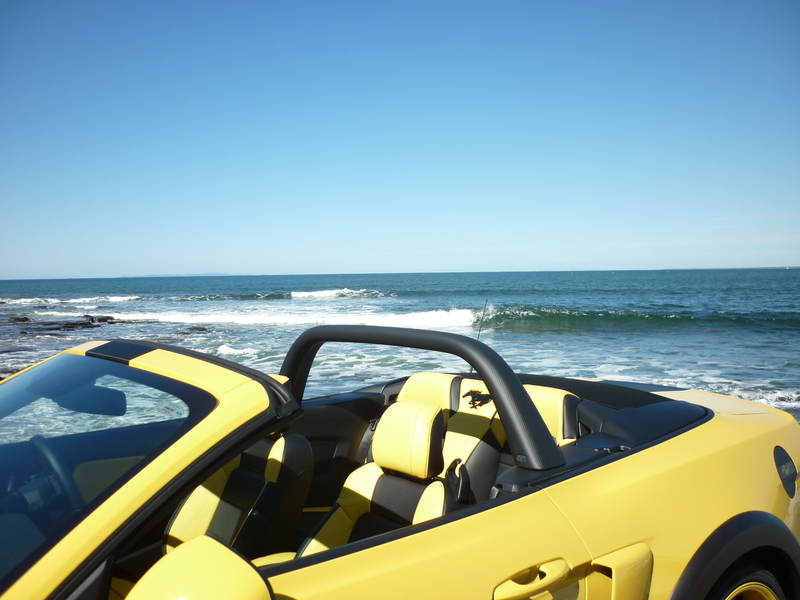 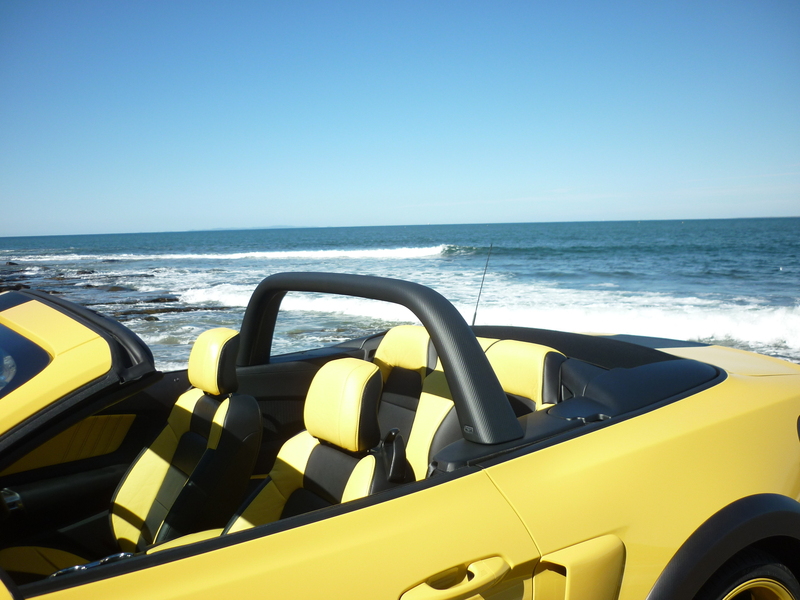 We also provide a template for easy install for S550 owners who do not have factory installed spoilers.